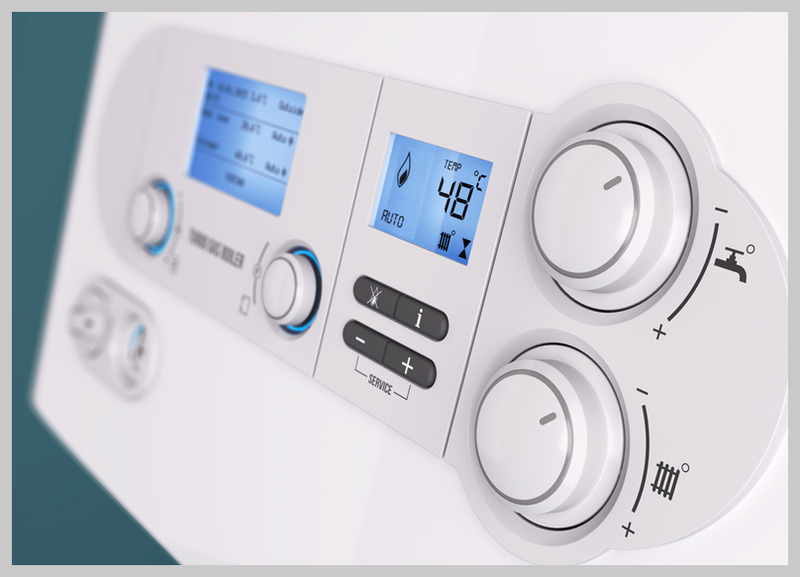 Has your central heating system stopped working? Contact us today! 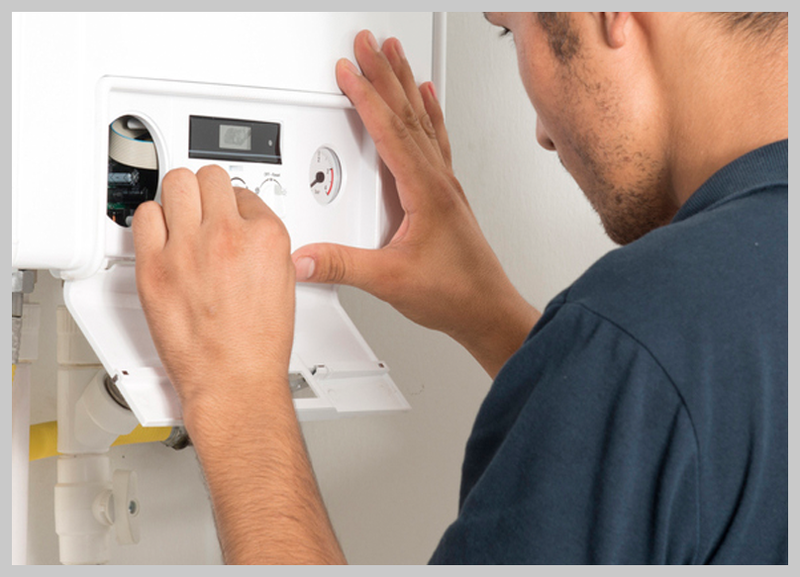 As a Gas Safe registered plumber we can offer our customers a professional and comprehensive central heating repair service. 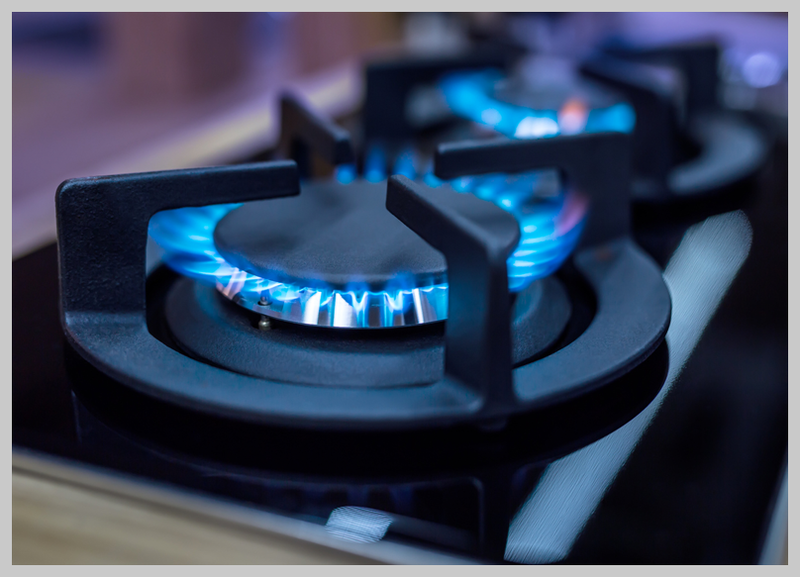 Whether your boiler is gas or oil, we have the expertise to help resolve any problems you are experiencing. We can provide you with a professional service for a very competitive price. 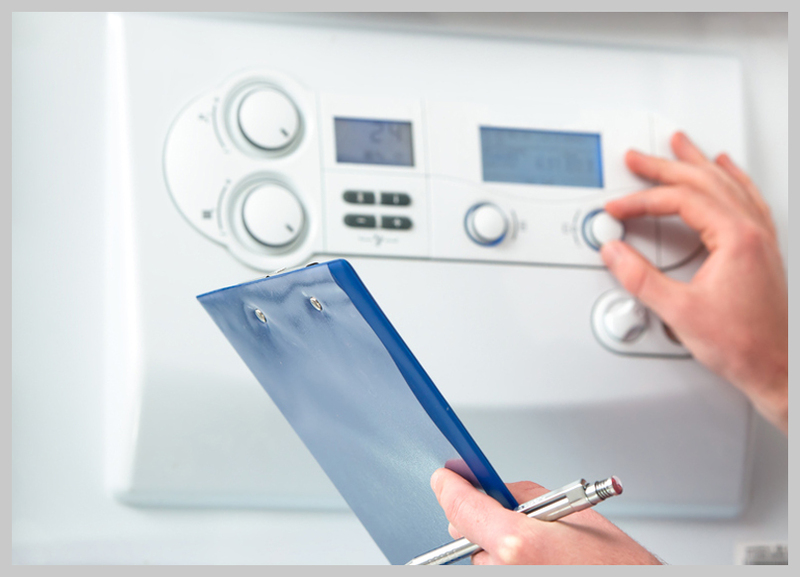 If you would like to discuss your central heating requirements contact us today. We will provide you with a free no obligation quote.